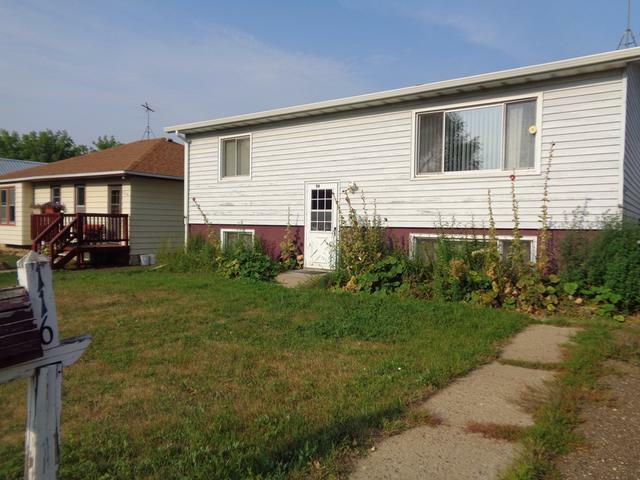 This 4 Bed/ 2 Bath home located in Flasher has tons of potential! The main floor has 2 bedrooms, a full bath and a spacious living, dining and kitchen area. The lower level has an additional 2 bedrooms, bath, laundry and a large family room. The home does need some updating, but has tons of potential! !